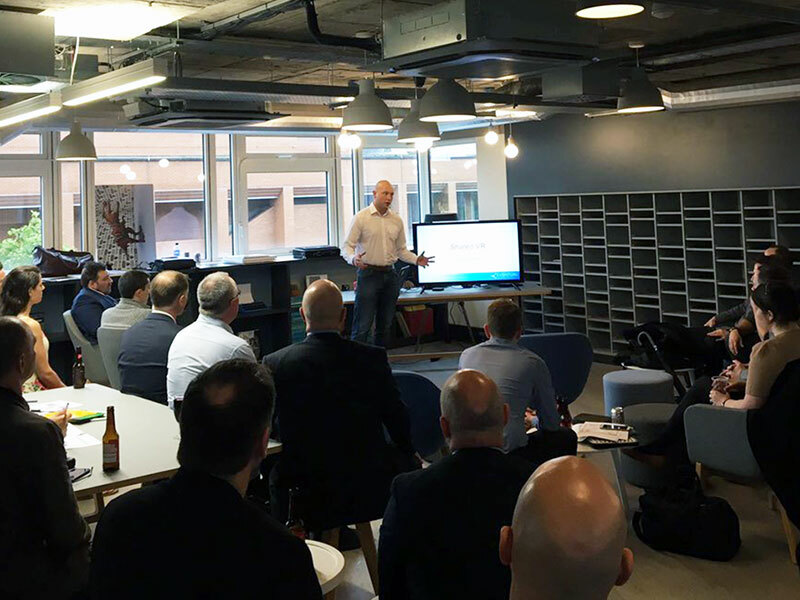 Last Thursday we were very proud to be the sponsors of the first Digital Platform event – bringing together Scotland’s digital community to discuss innovations in technology. The first event focused on Mixed Realities, and we welcomed speakers from Eventual VR and Project8Ball.com, presenting on the future of virtual reality and augmented reality. 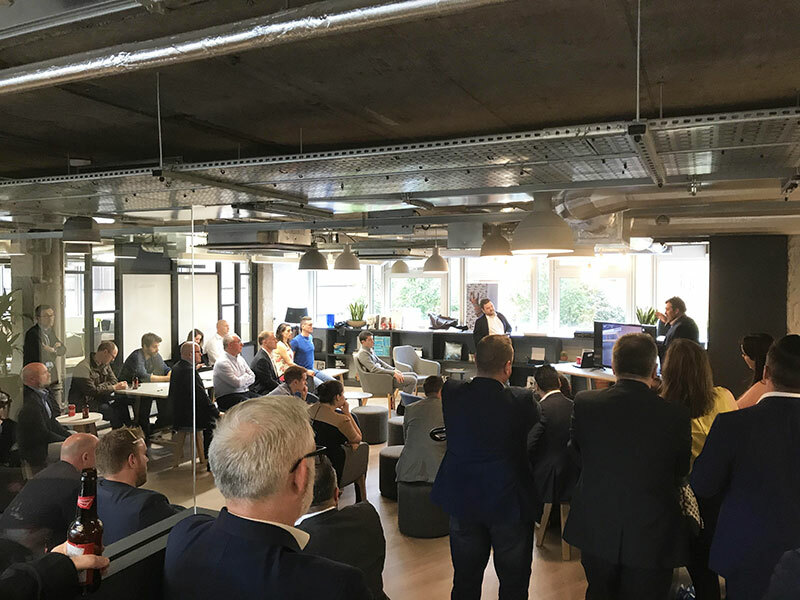 We were delighted to have a full house even on a drizzly summer evening, with an audience of many of Scotland’s finest digital and technology brains at the event. We then heard from David Gorman, Director at Project8ball.com, who work to empower businesses and brands in using visual technologies. 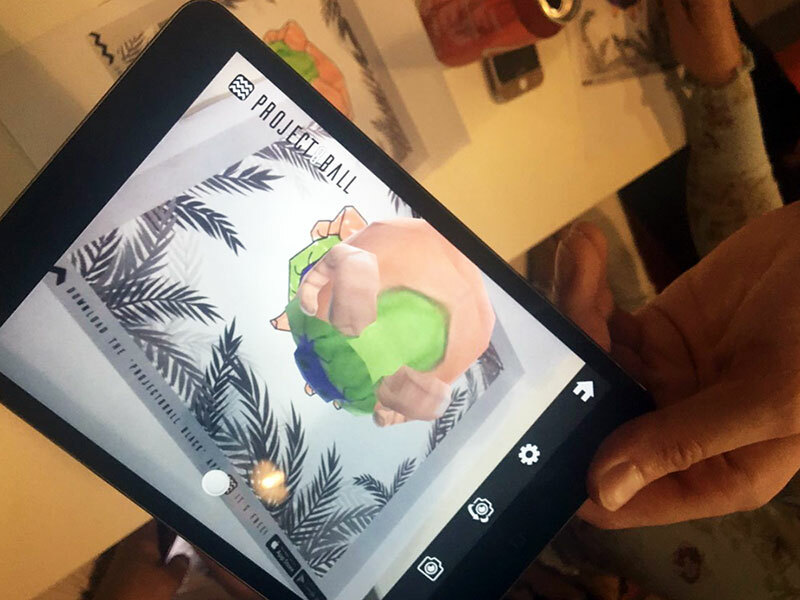 Alongside Director Craig Martin, they presented a demo of augmented reality in action, and even gave the audience the opportunity to take part by colouring in one of their Colour AR Trackers, which was then brought to life using their app. David also divulged some exciting information about the launch of Apple’s iOS11, which will feature augmented reality for the first time. “Project8ball.com were delighted to be part of the first Digital Platform event and were thrilled to be able to engage in such rich audience participation throughout the evening. The event space at Clockwise was fantastic, the open planned space felt closer to being in Shoreditch than Sauchiehall and quite fitting for a mixed reality get-together. If you’d like to see what Project8ball.com can do first hand, why not download their Colour AR Tracker? 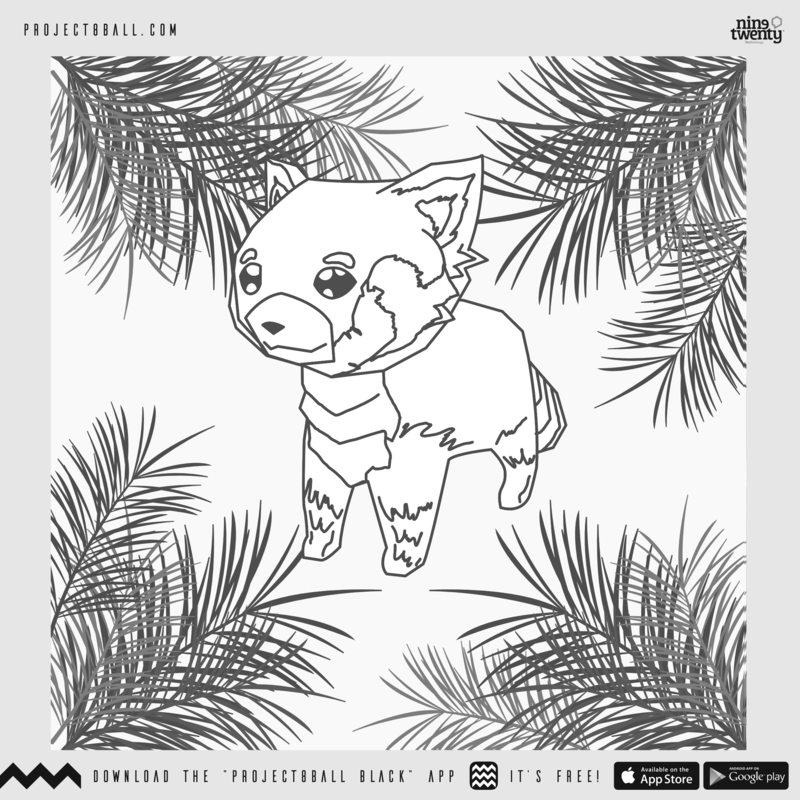 Simply print and colour then download and point the Project8ball app to see it in action. You can find out more about the app here. 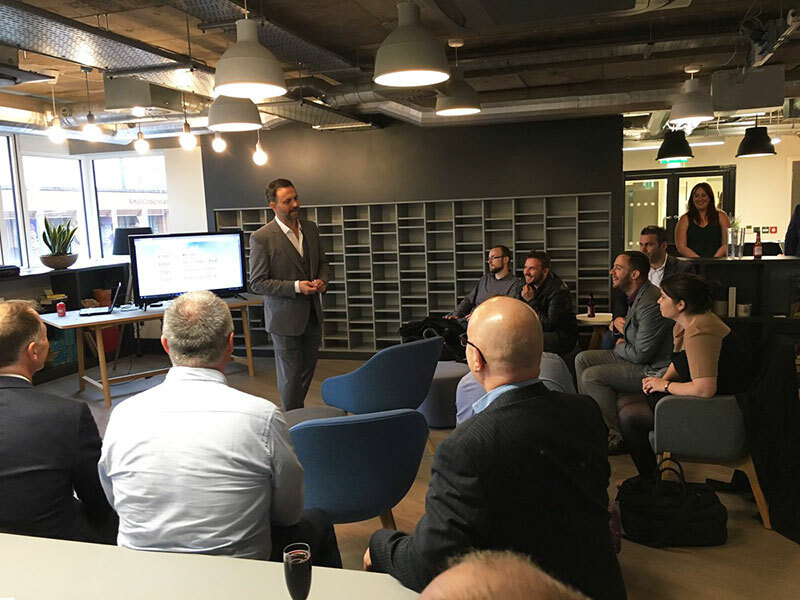 We’d like to thank our speakers for such a first-class evening, and Clockwise services offices for hosting the event. A huge thanks also to Colin McNab for presenting, and of course our very own Chris Lowden for managing the refreshments on the evening! The Next Digital Platform will be held in September on the theme of voice technology – to find out more look out for the announcement over on our Facebook page very soon.